Ellsbury missed 88 Games in 2012 (and also missed 144 Games in 2010), which brings into question his long – term durability. Heck, even this year, he was seen with a walking boot only a few weeks prior to the playoffs. You can’t deny the man has put up some great numbers out of the leadoff spot for the Red Sox since 2007. Ellsbury has a Career 3 Slash of .297/.350/.789 – and averages 57 XBH, 55 SB, 198 Hits and 108 RBI for every 162 Games Played. 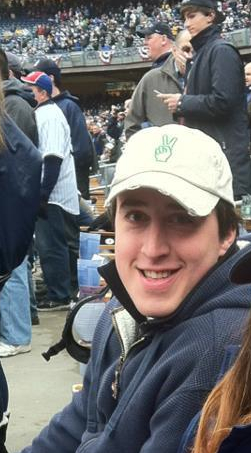 The Yankees have inked him to a 7 year deal, and will bank on him staying healthy for most of the contract. With a decrease in the total amount of players taking PED’s in the MLB, speed is a more important factor to help manufacture runs than it was even a decade ago. Jacoby Ellsbury leads the list last year with 52 bag swipes. 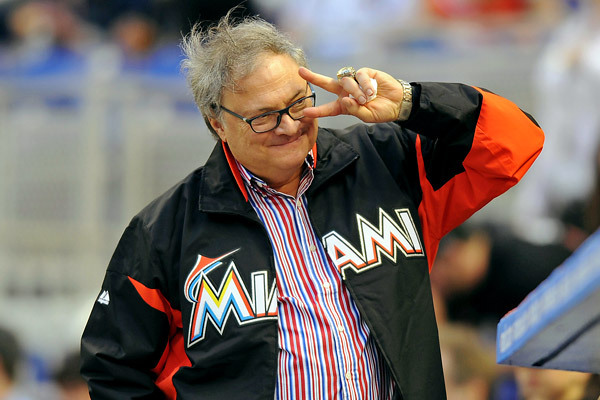 The Yankees will need him to duplicate what he did in 2013 if they want any chance to compete in 2014. 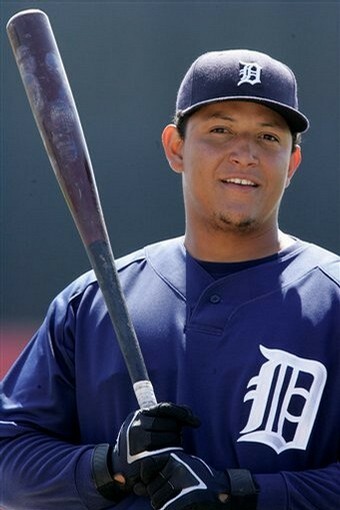 Everth Cabrera would have been the odds on favorite to take the title – had he not been suspended 50 games for his part in the Biogenesis clinic. Rajai Davis also enters the list. The Blue Jay in 2013, and Tiger in 2014, swiped 45 bags despite only coming in with 331 AB. Can The Cardinals Still Compete With Another Winter Of Losses For A 2nd Year? The Cardinals have been the most consistent Franchise in the National League, having appeared in 8 of the last 12 NLCS since 2000 (3-5). 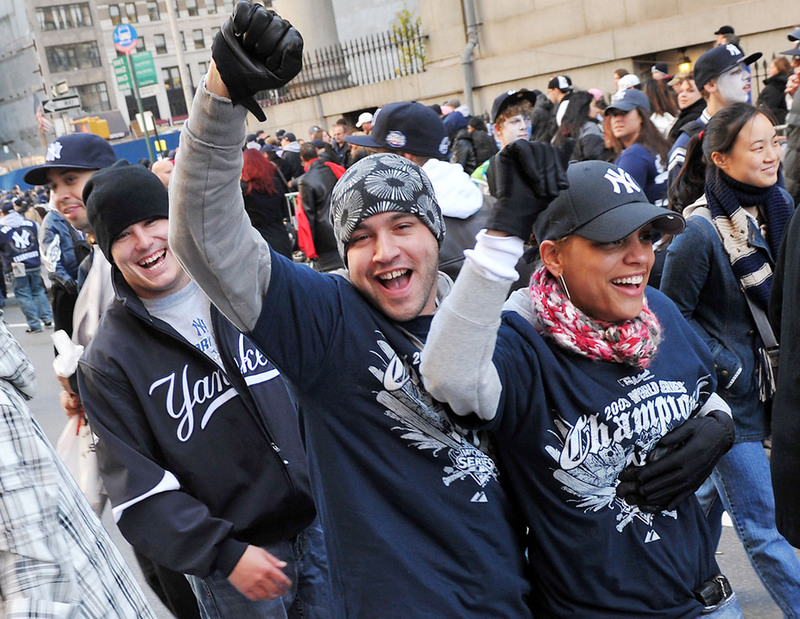 They have also won 2 World Series in that time (2006 and 2011.) They held a 3-1 NLCS lead over the San Francisco Giants before losing to the eventual 2012 World Champions. If there was an Atomic Bomb, I am sure that Cockroaches, Silly Puddy and the Cardinals would survive it because they just keep coming like Zombie’s. Will 2013 be any different for the team without being able for all of the NL Teams to fatten up on the Astros? The St.Louis Cardinals didn’t do much adding this offseason. Sometimes this isn’t such a bad thing, as constant tinkering to a roster isn’t always needed. 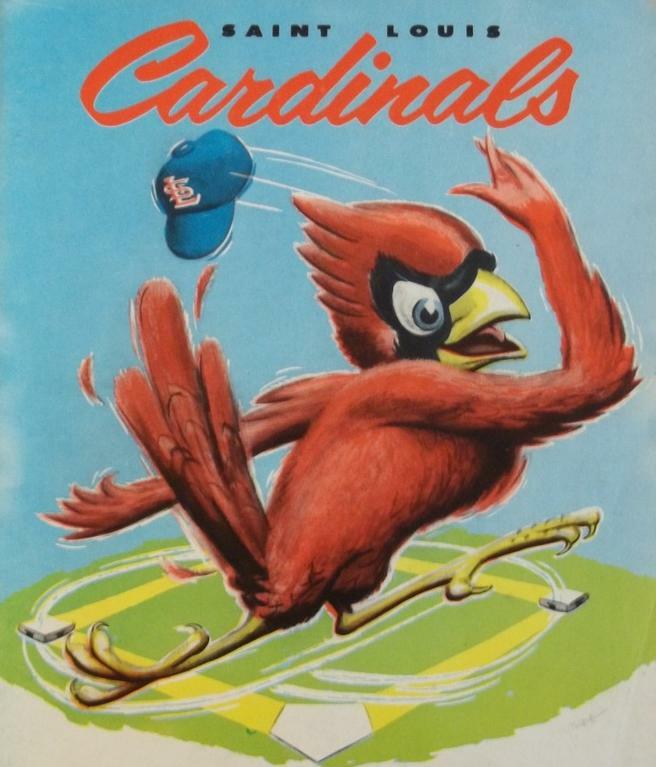 But if anything, the Cardinals have become a weaker team since losing to the San Francisco Giants in the NLCS. 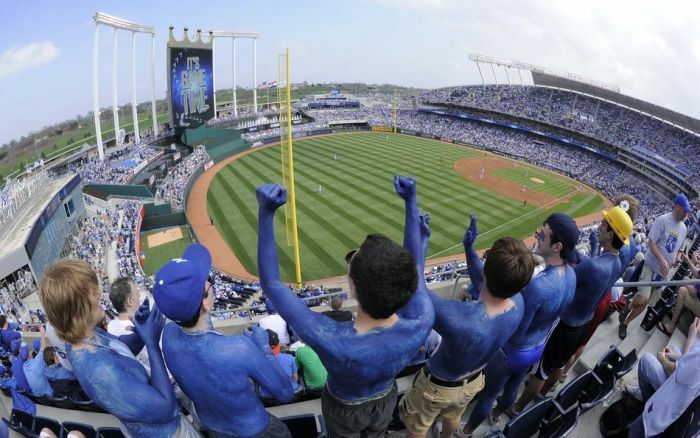 Perhaps the most concerning flaw to their roster revolves around the pitching staff. For Pierre, it all started in Colorado where broke into the majors at 22 years of age, and instantly caught the eye of the baseball world thanks to a solid rookie year with the Rockies. After spending some time as a pinch-runner and defensive replacement, he eventually overtook Colorado’s leadoff spot. He finished the season with a triple slash of .310/.353/.320, and swiped a modest seven bases. Peter Stein (Fantasy Baseball Analyst – MLB reports): What an interesting first week of baseball, in both the real and fantasy world. What jumps out most to me; however, is the proof that you should never overpay for closers. Saves can be had on the waiver wire, which Hector Santiago, Fernando Rodney, Henry Rodriguez, and Brad Lidge each demonstrated in the season’s first week. Last week, if you recall, I told you to grab Alfredo Aceves as well as Lidge and Rodriguez. Although Aceves has struggled as closer (except for his save last night in Toronto), his value skyrocketed when he was named the closer and I was able to flip him for John Danks. In a surprise move, rookie manager Robin Ventura named rookie Hector Santiago closer for the White Sox. I had monitored this situation since spring training and owned Santiago. Again, as soon as he was named closer I traded him as well- this time for DL’d Tim Hudson. So, after a draft in which I was left thin in pitching, within one week I was able to add Hudson and Danks for two waiver pickups, to join Dan Haren, Matt Cain, Wandy Rodriguez, and Bartolo Colon for a now very formidable starting staff in a 15-team league. The point is: people will overpay for saves, especially as guys go down with injuries. Do your best to capitalize while you can! On the same note, take advantage of some of the old timers or well-known players who are off to a good start. For instance, Rafael Furcal is off to a blazing start, and is a great add. 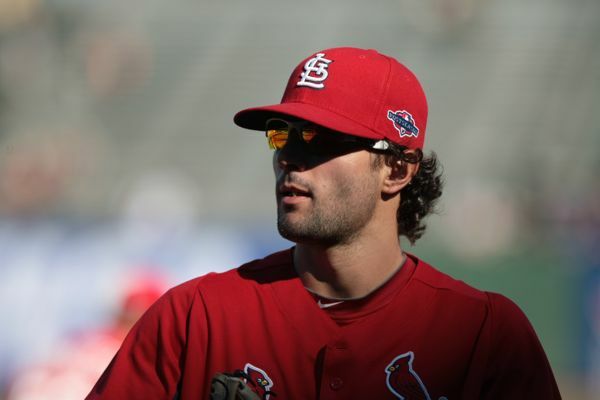 At the top of the Cardinals lineup, he can be a great source for runs and stolen bases. With his name recognition, he might also be able to net you some great value. Chone Figgins fits this mold as well, but he has been so horrendous the past few seasons, it is tough to expect much of anything from him. A definite buy-low candidate. What has really surprised me after the first week, are the surprise starting pitchers. There are a lot of intriguing names more than likely available on your waiver wire. Filling in for Chris Carpenter, Lance Lynn dominated the Brewers lineup and I actually expect him to pitch himself into the rotation even when Carpenter returns. Likewise, Jeff Samardzija had a great 2012 debut start with the Cubs and could be a great matchup starter. With 11 strikeouts and 8 1/3 innings against San Diego, Chad Billingsley reverted back to his old form. Perhaps he can put his 2011 struggles behind him…or just maybe the Padres lineup can make any pitcher look good. Although we are only a week into the season, Matt Kemp is already trying to prove that 2011 was no fluke. Maybe he can repeat his MVP-like season. Another consensus top-five player, Miguel Cabrera looks primed for a huge year with a solid first week, and his value will truly rise to another level when he gains 3B eligibility in a few days. A slow start for Albert Pujols with the Angels, but I expect him to breakout in a big way, perhaps on the big stage against the Yankees this weekend. 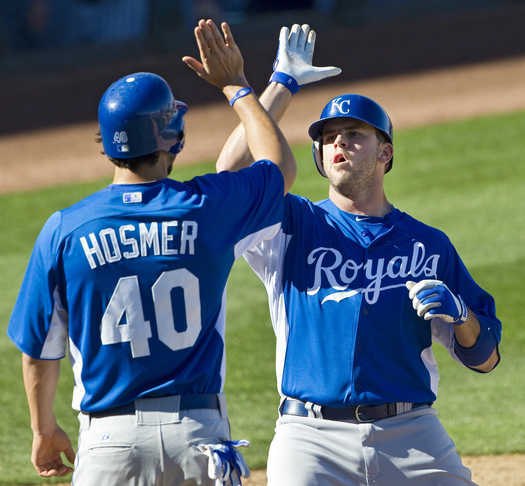 Oh, and Eric Hosmer is the real, real, real deal. He could easily finish as a top-ten player this year and is a legit five-category stud at just 22 years of age. That’s all for this week! Remember, the season is just one week old, but you can use it to your advantage. Be active on the waiver wires and with trades, and if can make an upgrade, or what you would have thought was an upgrade during your draft two weeks ago, go ahead and do it! Sam Evans: This has been anything but a fun offseason for Cardinals fans. Losing you best player from the past ten years has got to be rough on a franchise. However, they did win the World Series in 2011, and they have the right mix of players to potentially return to the playoffs in 2012. Offseason: Despite losing Albert Pujols to the Angels, the Cardinals signed six-time All-Star Carlos Beltran and brought back middle infielder Rafael Furcal. 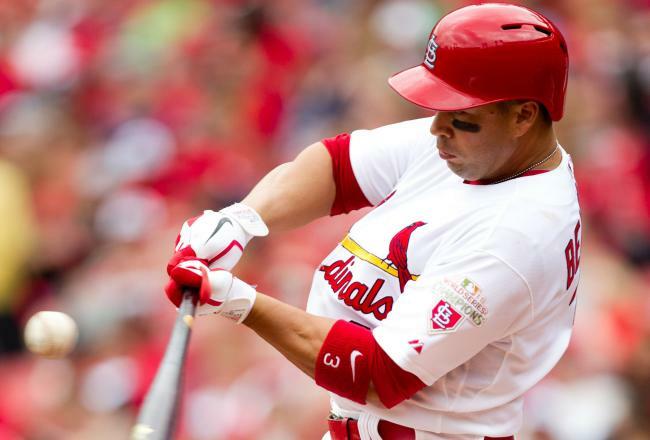 Beltran was signed to a two-year, $26 million deal. This was a very nice move for the Cardinals. 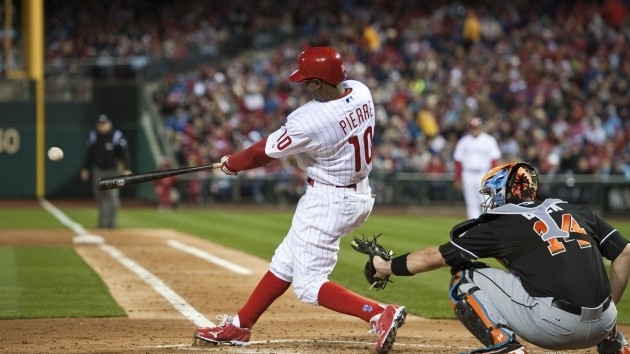 They acquired a proven veteran outfielder who will be a large upgrade over Allen Craig. Rafael Furcal is another solid player to have in your lineup. The Cards signed Furcal to a two-year $14 million deal. 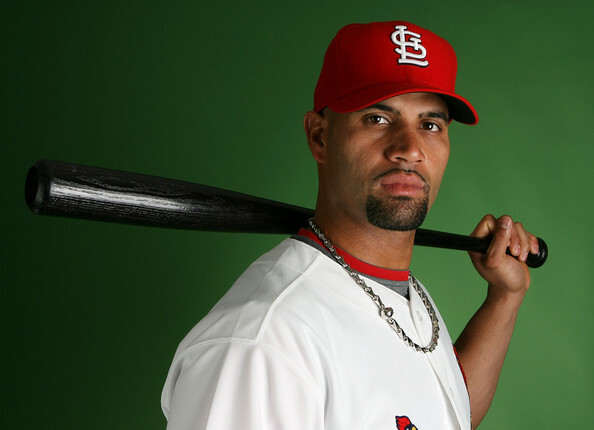 In 2011, Furcal hit only .231 in 87 games, but as recently as 2010, Furcal was worth 4.2 WAR. Furcal will be 34 heading into the upcoming season. Heading into the season, Furcal will be the fifth-oldest Opening Day shortstop. The main problem holding Furcal back is injuries. He hasn’t played one hundred games per year for two straight years since 2006. For 2012, IF Furcal can find a way to stay healthy, he should be able to hold down the shortstop position for St.Louis and be the spark at the top of the lineup. Starting Rotation: At the head of the rotation is Chris Carpenter. 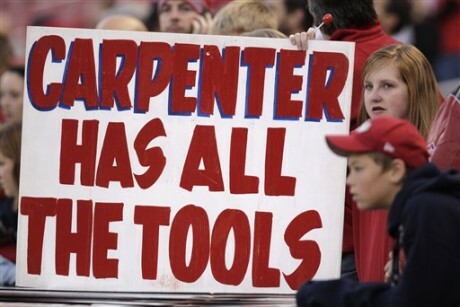 Carpenter is the kind of pitcher that you build your franchise around. 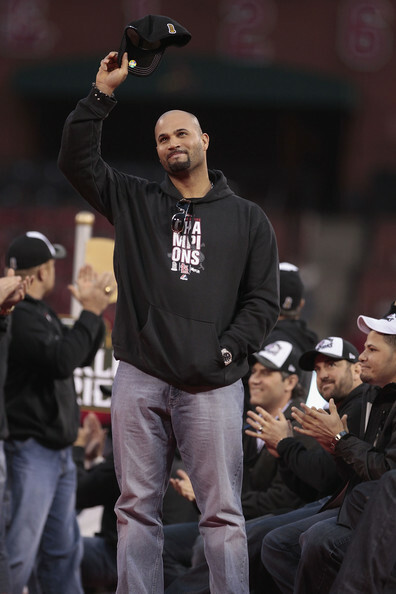 He threw 273 innings last year and he started game seven of the World Series. For 2012, Carpenter should have another mid-3’s ERA and be the true ace at the top of the rotation. Following Carpenter will be Adam Wainwright. The return of Wainwright is really the wild card heading into the season. Wainwright was injured during spring training in 2011. 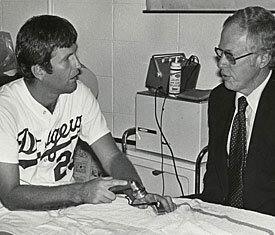 His injury required Tommy John surgery and he missed the entire 2011 campaign. If Wainwright could return to his 2010 form, in which he was a Cy Young contender with a 2.42 ERA, then the Cardinals would be one of only a couple of teams with two true aces. Next, comes the twenty-five year old lefty Jaime Garcia as the third starter. Garcia had a breakout year in 2010, but was somewhat inconsistent in 2011. If you take the average of Garcia’s last two years, you can find a realistic projection for this upcoming season. In this projection, he would be worth roughly 3.4 WAR per year. He’s signed through 2015, making roughly $6.5 million a year, so technically if Garcia is valued at 3 or more wins above replacement, he will be worth his contract. Overall, Garcia is a solid number three pitcher that is outperforming most pitchers his age. Kyle Lohse will probably fall after Garcia in the rotation. Lohse is the Cardinals third-highest paid player, but he is simply not that good. Lohse had a 3.39 ERA in 2011, but a 4.04 xFIP suggested that he wasn’t as good as his numbers may imply. Lohse is a dependable number four starter who just happens to be overpaid. Filling in the last spot in the rotation will likely be Jake Westbrook as the veteran fifth starter. Westbrook is a decent hurler who posted a 4.66 ERA last year. However, one has to wonder just how long it will be until Shelby Miller takes over the fifth spot in the Cardinals rotation. Bullpen: Bullpen’s are easy to assemble in the world of baseball, so I never try to get too worked up over a bullpen. The Cardinals have a couple of hard throwing relievers in Jason Motte and Fernando Salas. Not to mention, Mark Rzepczynski made a good impression after coming over from the Blue Jays. My guess is that Fernando Salas may eventually become their closer because of his young age and upside. First and Third Base: Starting at first base for the Cardinals will be Lance Berkman, who takes over for the departed Pujols. Berkman had a bounce-back year in 2011 making his first All-Star team since 2008. I’d expect Berkman to perform more like his 2009 numbers, where he hit .274 with 25 homers. That is still a large discrepancy compared to Pujols’ stats, but the Cardinals will try to make up for it in other places. 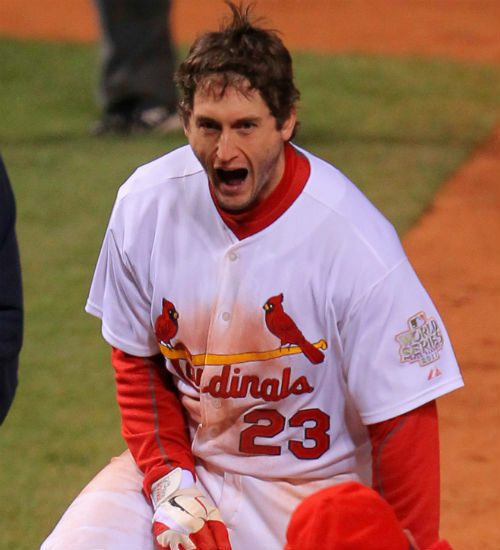 At third base will be David Freese, the new Cardinals golden boy. Freese of course, was the NLCS and World Series MVP. 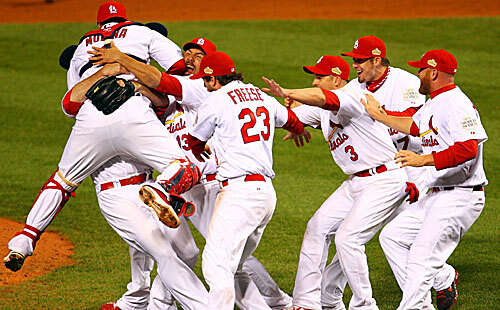 Without Freese, the Cards probably wouldn’t have won the World Series. During the regular season, Freese hit .297 with ten homers in 97 games. Who knows if Freese can perform at the level he did during the playoffs in 2012. The key for Freese is going to be his health. 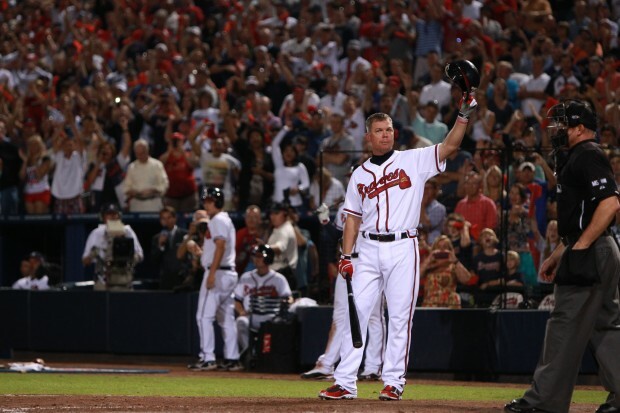 He has never played over a hundred games at the major league level before. If he can stay healthy during the season, he is a great candidate to have a breakout year. Middle Infield: At shortstop Rafael Furcal will be starting. You have to think that the Cardinals regret trading away Brendan Ryan last year. They believed that Ryan Theriot was their shortstop of their future, and traded away Ryan who was under a minimal contract through 2012. Besides Furcal, the Cardinals have Tyler Greene and Ryan Jackson as backups. Greene will stick with the major-league club, but I wouldn’t be surprised if Green was a midseason call-up who got some playing time. Skip Schumaker should be the Opening Day Cardinals second basemen. Schumaker is an average hitter who plays below-average defense for a second basemen. The Cardinals should look to sign Carlos Guillen, or another second basemen that will be an upgrade over Schumaker. Outfield: Most likely, Beltran will start in right field. He should be a crucial key to the Cardinals success. If Beltran can play like he did last year, then he will be worth his new contract. In centerfield will be the youngest outfielder, Jon Jay who also played a key role in last year’s playoffs. Jay played in 159 games and hit .297. If Jay is to improve in 2012, he needs to have a more disciplined approach at the plate. Jay only walked 28 times last year. Jason Bay played in thirty-six fewer games than Jay, but he walked twice as many times as Jay. In left field, Matt Holliday is the starter. Matt Holliday’s 7-year $120 million contract was part of the reason that the Cardinals couldn’t afford Pujols this offseason. Nonetheless, Holliday is a very good four-tool player. Holliday was worth 5.0 WAR last year, which is roughly how much he should be producing given the size of his contract. Looking at his peripherals, Holliday is due to have a somewhat better year than his 2011 campaign. Similar to many of his teammates, if he can stay healthy, Holliday should have another great year patrolling the Cardinals outfield. Minors: In the last couple of years, St.Louis has greatly improved the depth and talent of their farm system. With names such as Shelby Miller, Carlos Martinez, and Tyrell Jenkins on the rise, there is no doubt that the St.Louis rotation will be very strong in the coming years. 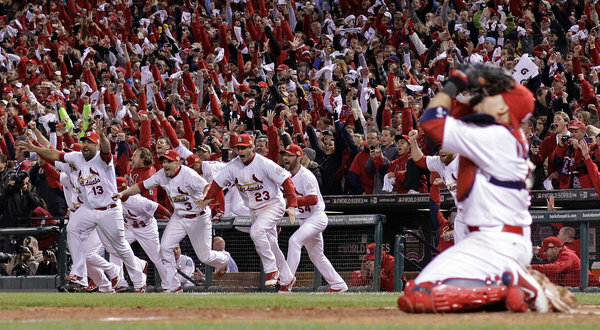 Conclusion: 2012 will be a enthralling year for Cardinals fans. The team’s first year without Manager Tony La Russa and their franchise player Albert Pujols will have a much different feel than their previous seasons. Fans will be expecting a lot out of their players, and the team will need some breakout years from its key players to compete in 2012. 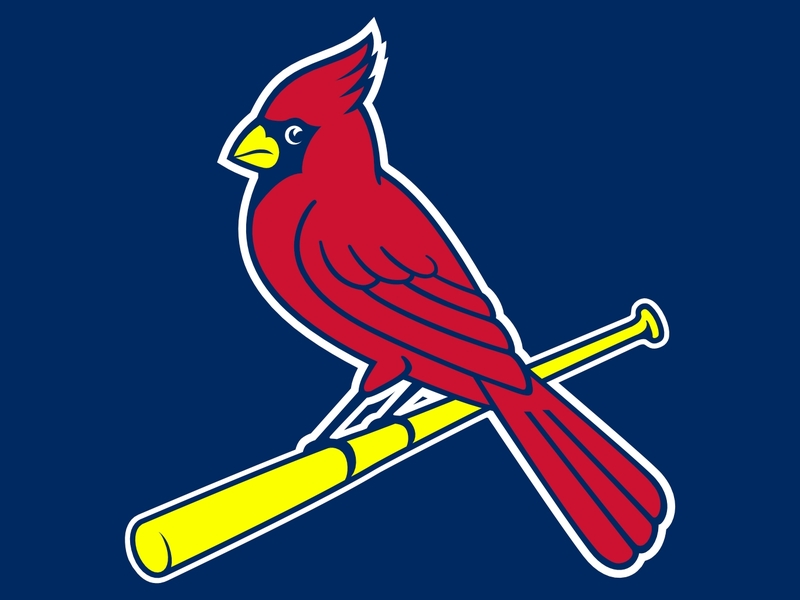 However, given the current state of the NL Central, I believe the Cardinals can win the division once again and be a force in next year’s playoffs. Please e-mail us at: MLBreports@gmail.com with any questions and feedback. 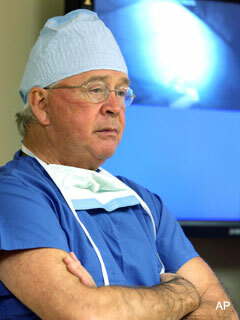 You can follow us on Twitter and become a fan on Facebook . To subscribe to our website and have the daily Reports sent directly to your inbox , click hereand follow the link at the top of our homepage.